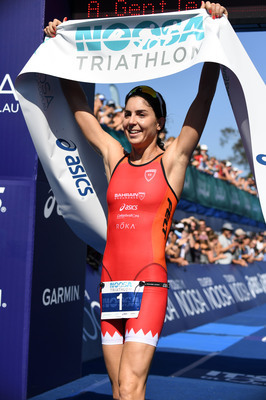 Ashleigh Gentle wins Noosa Tri and sets female record. Gentle took the lead in the final run leg of the race from the trio of Natalie van Coevorden, Annabel Luxford and Radka Kahlefeldt. Ashleigh planned to celebrate her win with Liz Blatchford who ran her last race on the day and had been a great inspiration and a great friend to her before spending time in Noosa with family and friends. 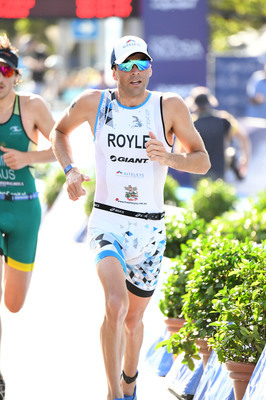 Aaron Royle made it three Noosa Triathlon wins from four starts but the Rio Olympian admitted he was literally running on empty when he hit the finish line only metres ahead of a charging Max Neumann.